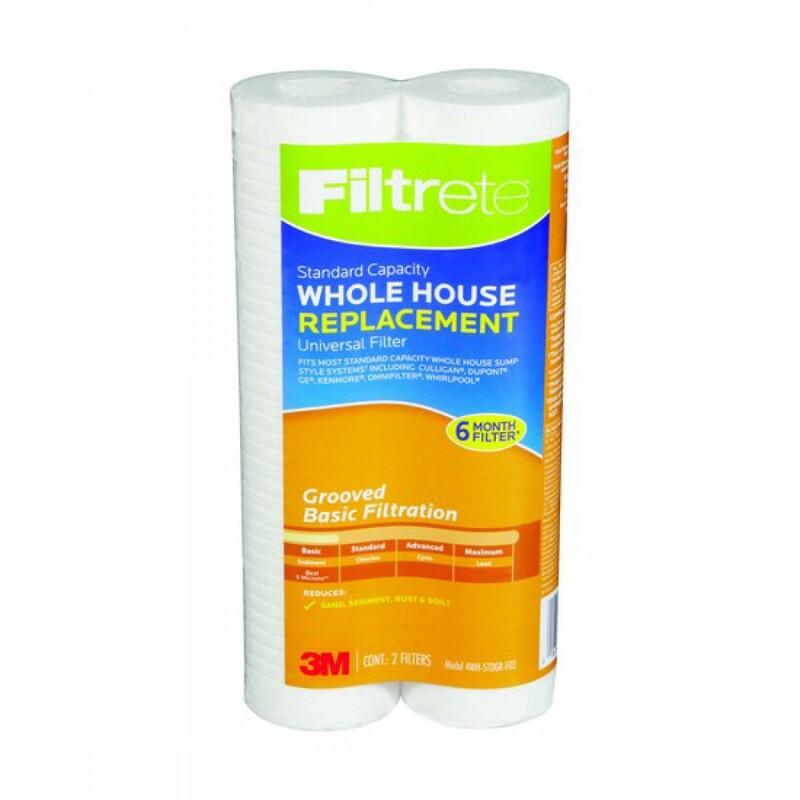 4WH-STDGR-F02 3M Filtrete replacement water filter cartridges will reduce virtually all sediment, even ultra-fine sediment as small as five micron, from your water. Genuine OE parts, these filters are offered here in an economical two-pack, each of which has been designed with extra surface area to ensure great water flow and dirt holding capacity. For use with any whole house system that accepts 10 x 2.5 filters. 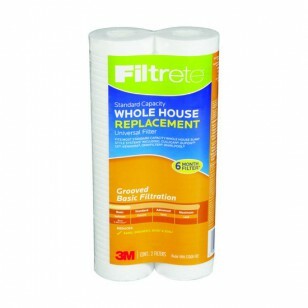 Order this economical two-pack of 4WH-STDGR-F02 3M Filtrete replacement water filter cartridges today! The FILTRETE-4WH-STDGR-F02 does not reduce fluoride.